Mr. Smith is entering his 20th year in education. He received both his undergraduate and graduate degrees from Stephen F. Austin State University. Mr. Smith began his teaching career as a History teacher in 1999 and later completed his Superintendent Certification in 2003. Mr. Smith has served as an elementary, middle, and high school principal. 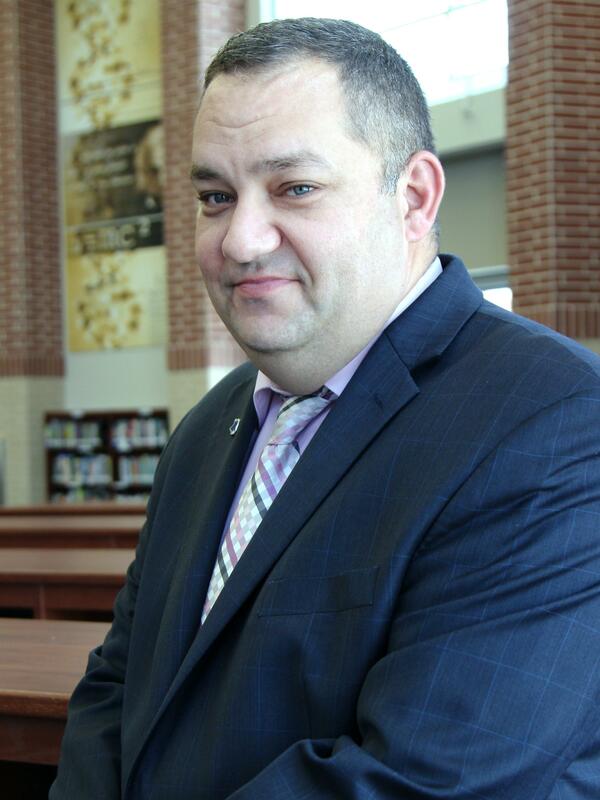 He was hired by Tomball ISD in 2012-2013 to serve as the Associate Principal of Curriculum and Instruction for Tomball Memorial High School. In the 2015-2016 school year he completed the Rice University Education Entrepreneurship Program which is one of the nation's foremost developmental programs for educators committed to leading public schools. 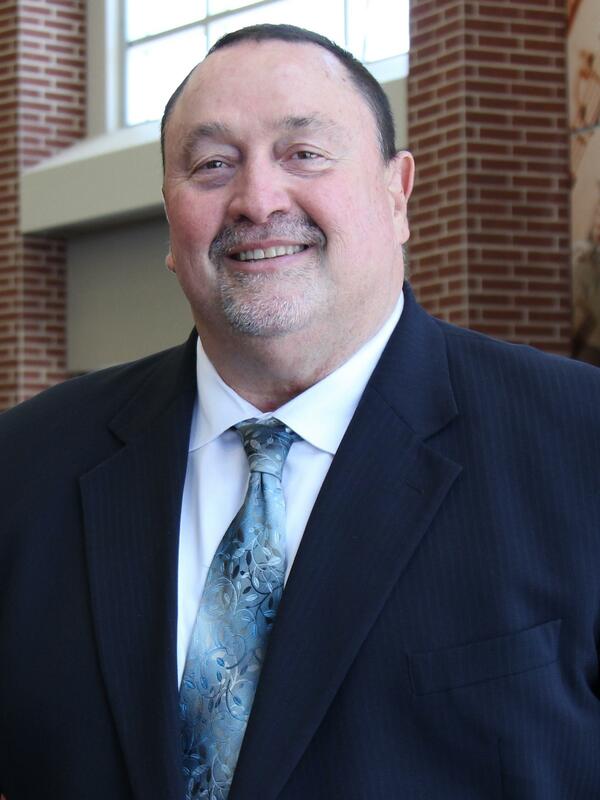 In 2016 Mr. Smith was selected as the Principal of Tomball Memorial High School. Mr. Smith is proud to be a part of the Tomball community with his wife Emily and his two boys Peyton and Parker. 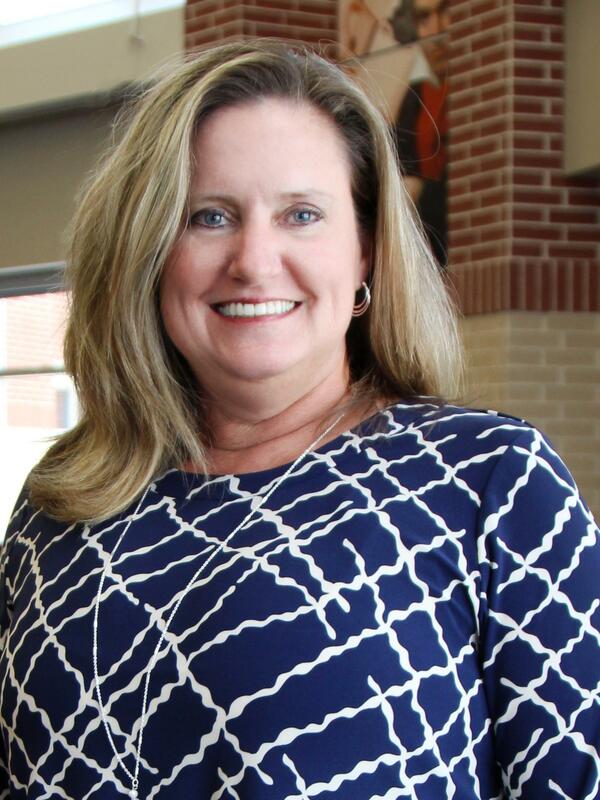 Jill Hayes, is joining the leadership team at Tomball Memorial High School as an associate principal. Jill has worked in education for 26 years. 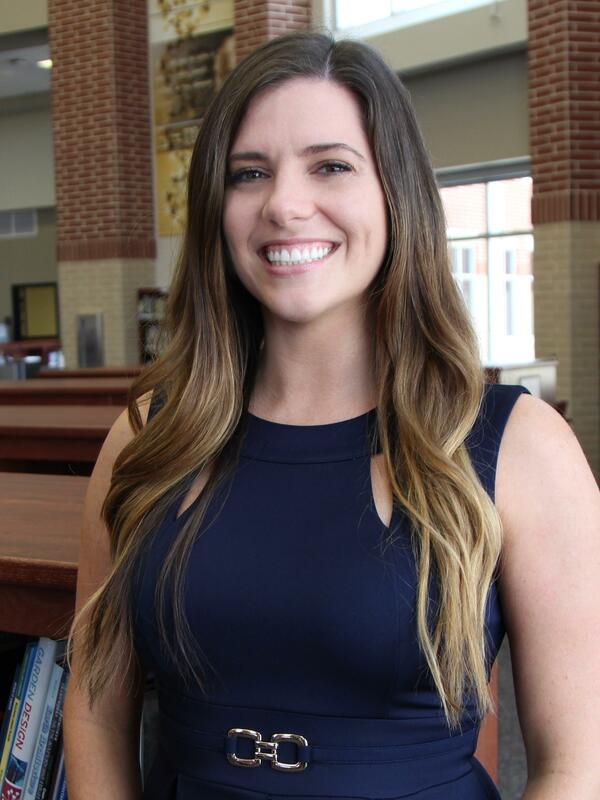 She began her education career as a teacher and coach in Louisiana and moved to Texas to join Tomball ISD as a teacher and coach at Tomball Junior High School. During her tenure with Tomball, she also served as an assistant principal at Tomball High School and Tomball Junior High School. Jill earned a bachelor of science in education at McNeese State University and a master of education in administration at Sam Houston State University. Mrs. Bruton has been an educator for 24 years. She began her career teaching Social Studies at Aldine High School in 1982. Mrs. Bruton was hired to teach Spanish in 1994 at Tomball High School. She also was department chair of the LOTE department for a number of years before becoming an assistant principal. In 2002, Mrs. Bruton received a Masters in Education and Administration from the University of St. Thomas; and hired as an assistant principal in 2003. Ms. Priwer graduated from Bowling Green State University in Bowling Green, OH. She graduated with her undergraduate degree in Secondary Math Education. In 2007, she started her teaching career in Aldine ISD at MacArthur Senior High School. She taught upper level mathematics for four years. She became the Math Skills Specialist for 3 additional years. She received her Master’s Degree in Education of Administration from Stephen F. Austin University. In 2015, she became an Assistant Principal at Kashmere High School in HISD. 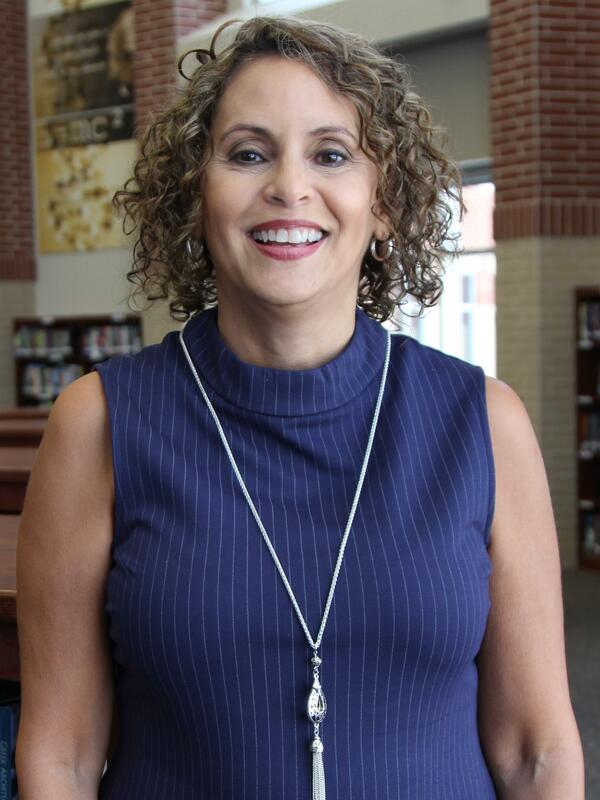 She will begin her fourth year as an assistant principal at Tomball Memorial High School. Mr. Unruh was hired by Tomball Independent School District in 2003. He brought 24 years of experience in education and half of that time he spent as an Assistant Principal. Unruh received undergraduate and graduate degrees from Wichita State University in 1984 and 1988, respectively. Additionally, he received a graduate degree from Texas A&M Corpus Christi in 1998. Unruh is the proud father of Brock and Kendra. Mrs. Henry graduated from Texas A&M University in 1993 and began her teaching career in Katy ISD. She received her Masters Degree in Education from the University of Houston in 2000. 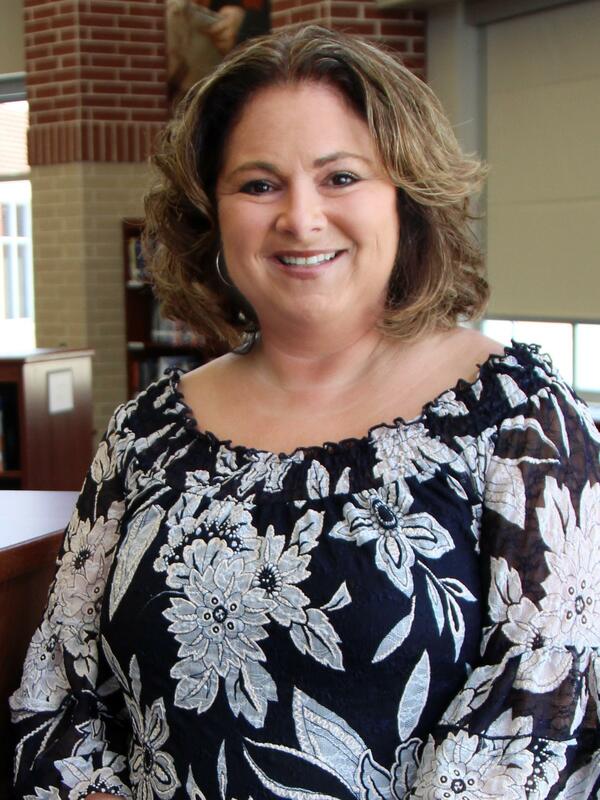 Since 2000, she has served as an Assistant Principal in Katy ISD, Elementary Principal in Tomball ISD, Assistant Principal at Northpointe Intermediate School (2014-2015) and is now serving as an Assistant Principal at Tomball Memorial High School. In 2013, Mrs. Henry graduated from the Rice Education Entrepreneurship Program (REEP) at Rice University. She is the proud mom of two boys, Tyler and Austin. 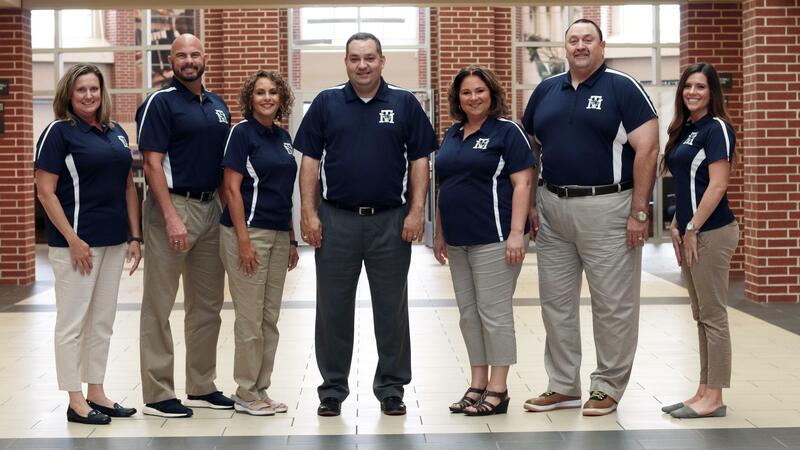 Mr. Williams joined TMHS in the summer of 2016-17 after spending 10 years as an assistant principal at Tomball High School. He became Associate Principal in the summer of 2018. 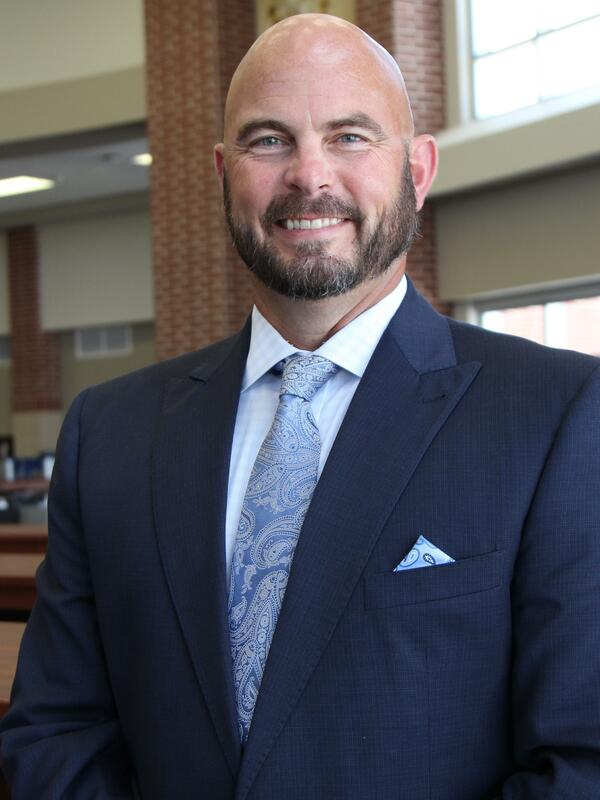 Prior to arriving in Tomball ISD, Mr. Williams began his educational career at Shawnee Heights High School (KS), where he implemented the at-risk program and coached of football, basketball and baseball. Mr. Williams became a teacher and the head boys’ basketball coach and head track and field coach at Minneapolis High School (KS). He became the school’s all-time winningest coach in basketball, making 4 trips to the KSHSAA state basketball tournament and the boy’s track and field program won 3 KSHSAA state championships. Mr. Williams earned his Master of Education degree from Wichita State University and graduated from the Rice Education Entrepreneurship Program (REEP) in May 2015. Mr. Williams is a proud member of the Tomball community with his wife Keri and their children Grant and Grace.